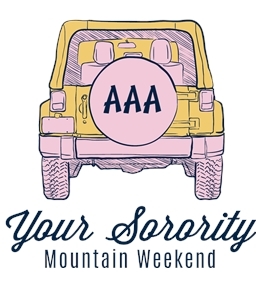 Create Alpha Sigma Tau shirts for yourself and your entire sorority. 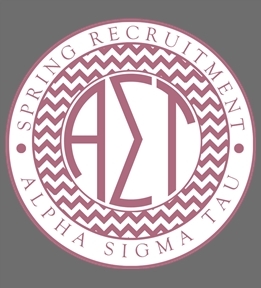 Design them yourself or get started from our Alpha Sigma Tau templates. 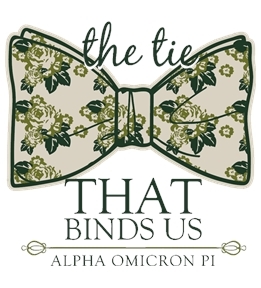 Create custom Alpha Sigma Tau apparel online at UberPrints. 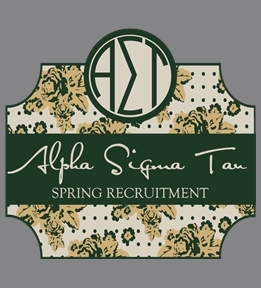 Choose from hundreds of product styles and colors and create the perfect green Alpha Sigma Tau t-shirt for your next event. 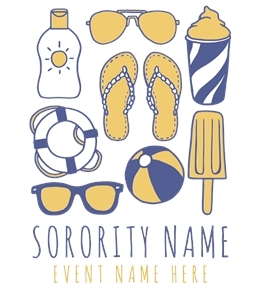 Design on t-shirts, tanks, hoodies and more. 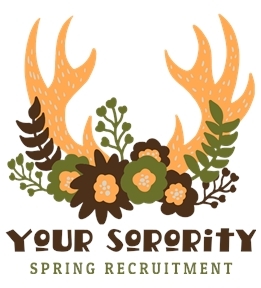 You can design your Alpha Sigma Tau apparel for rush, gamedays, socials, date nights, formals, parents weekend, and more. 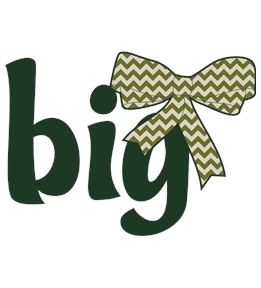 Simply create your design, order online, and receive in just days. It's that easy! 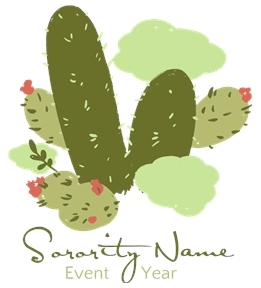 With the Interactive Design Studio you can choose from thousands of clipart images, including Alpha Sigma Tau symbols, upload your own images, or just add text. 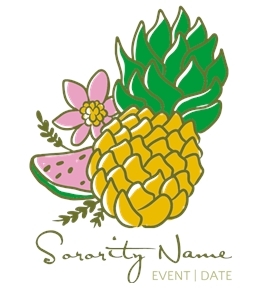 Customize a pre-made design if you need help getting started. 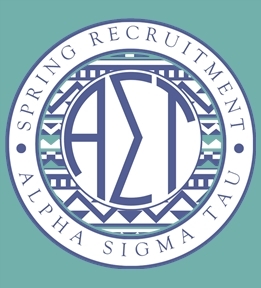 Our customer service department is available to answer all your questions about your custom Alpha Sigma Tau t-shirts. 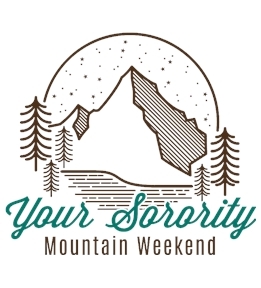 Digital printing is great for single orders or take advantage of bulk pricing with screen printing when ordering for the entire sorority. 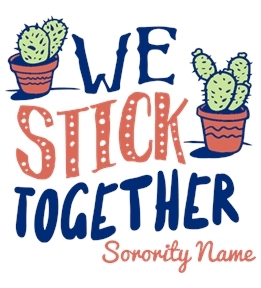 Create your custom Alpha Sigma Tau t-shirts today!